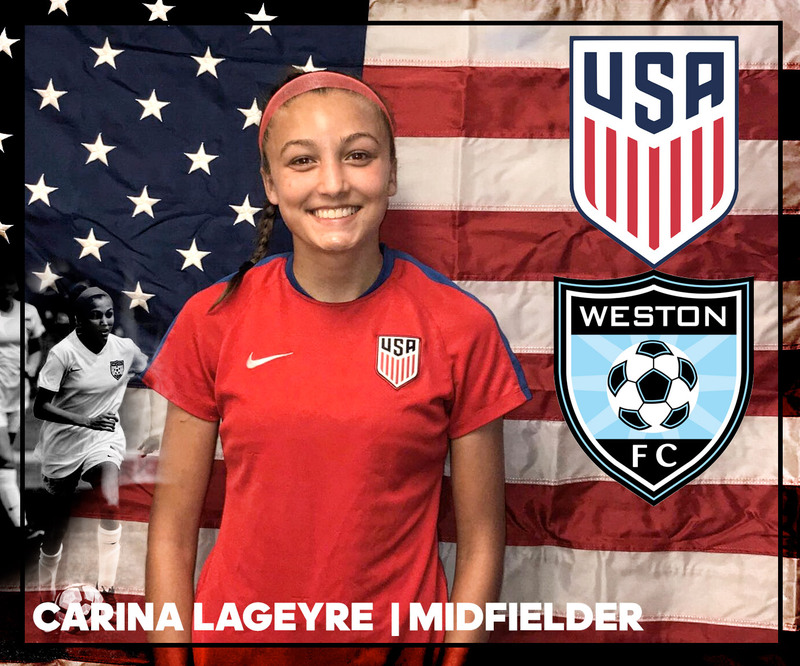 Weston FC DA u15 Player Carina Lageyre started today for the US team vs Netherlands. She made her debut in a 2-1 win against the Dutch team in San Diego. Carina is also ranked 5th in the nation for Class of 2022.